In farming we understand you have an important job to do. Costly delays and untimely deliveries can put you in a bad spot. Relying on various suppliers to provide you with your diesel, propane, gasoline, lubricants, methanols and glycols can be tedious and bound to cause disruption. 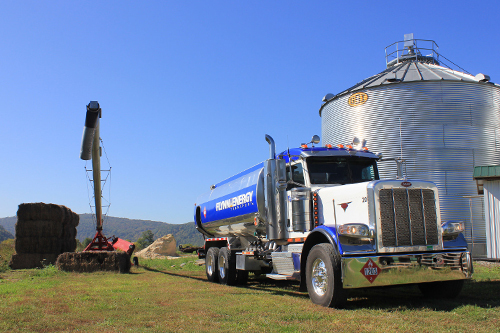 With Flynn Energy you get a one-stop shop provider for all your on farm energy needs from a local company that contributes to the local economy. 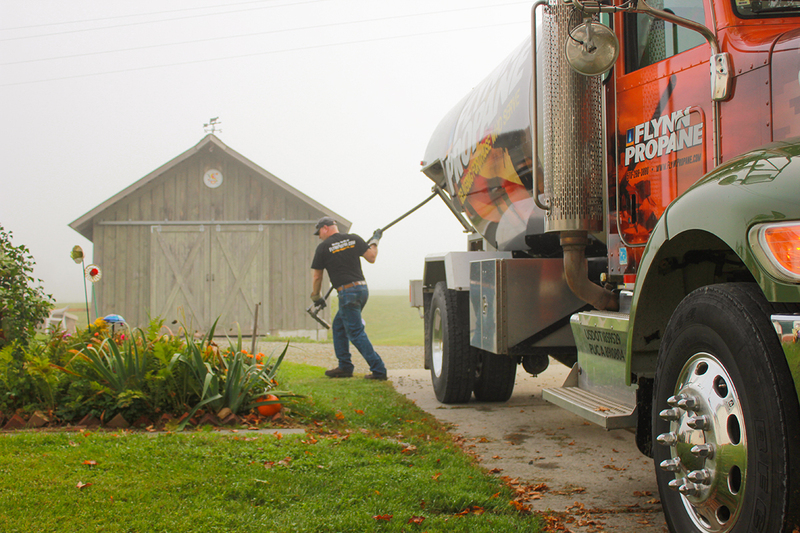 Flynn Energy works with and services many different types of farms in and around Pennsylvania and New York offering them a variety of fuels, including On and Off Road Diesel, and gasoline delivery. We work to ensure that your farm receives the highest quality product, at a competitive price. Flynn Energy takes great pride in offering comprehensive solutions to help our local farms maintain their machinery and equipment. 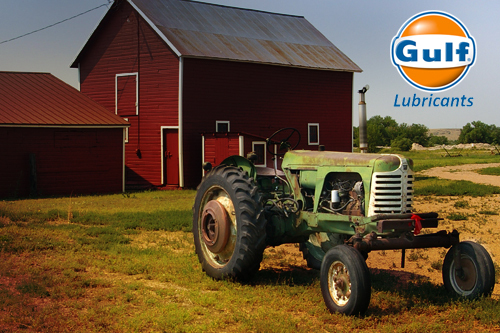 By offering Gulf’s highest quality Lubricant line we’re able to give you a premium solution for a reasonable cost. Protect your heavy equipment investments today with one of the top lubricant brands on the market. 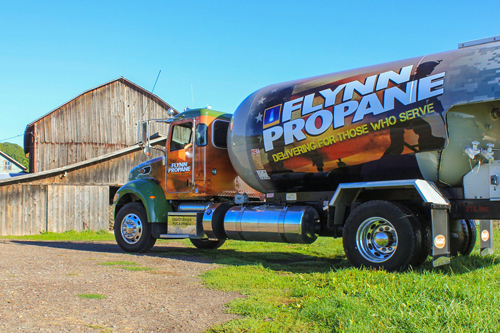 Whether you need propane for a harvest processing solution for your grain dryers, or are looking for a heating and fuel source for your facilities, Flynn Propane can be your on the spot provider when you need a delivery the most. Partnering with Flynn also gives you a local company that is invested in your future. You can call us anytime. We’re here to help! Additional InformationInclude any additional information you would like to add.